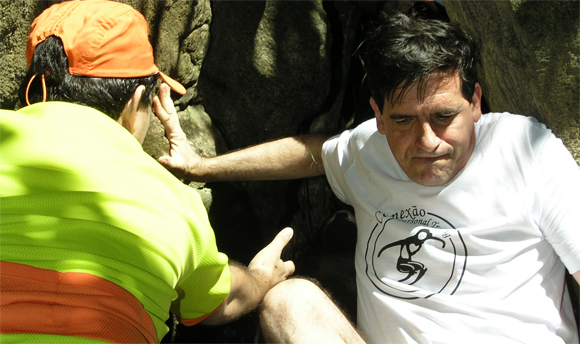 Businesses are commonly segregated into two categories – product or services. Freelance web designers and developers are unique because they work in both categories. Whatever the case, this article will give you an insight into the difference between a Hard Sell and a Soft Sell as well as the impact they have on consumers. 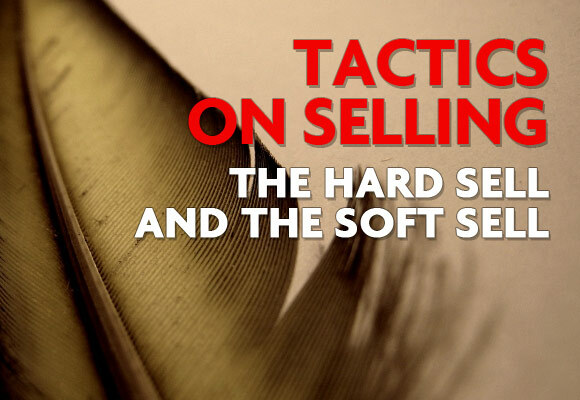 In this article, we will touch on the differences between Hard Selling and Soft Selling. The definition of a hard sell is a sale that is a result of pressurizing consumers by being aggressive, hardnosed, and confrontational. However, you can catch more flies with honey than with vinegar. More often than not, hard sell tactics are unwelcomed and regarded negatively. Individuals who put into practice the hard sell are often regarded as abrasive, untrustworthy, and callous. Consumers are more likely to be put off by the hard sell and less likely to actually make a transaction or purchase with individuals who use this method of selling a product or service. The definition of a soft sell is a sale that allows the customer to make an informed choice regarding the product or service by allowing the customer time to think and consider all his options before making a decision. Individuals who put into practice the soft sell are often regarded as personable, helpful, and informative. Consumers are lulled into appreciating the positives of the product or service and to believe that having the product or service will benefit them and make their life better. The success of the soft sell is proof that honey does catch more flies than vinegar does. People respond better to cajoling than they do to aggressiveness. Hence there are countless of soft sell tactics that have surfaced thus far. 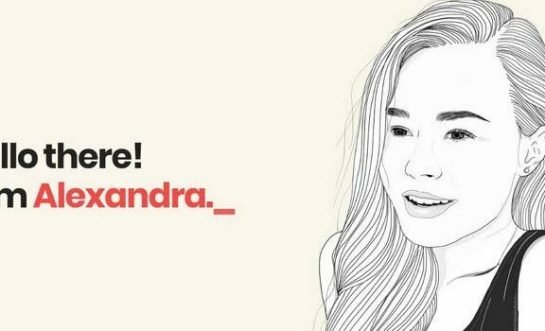 Here are some examples of the more commonly seen and used methods of soft selling performed by freelance designers and developers. Of course there is no one way of using each of these methods and sometimes, they are used in unison to achieve a sale. Animals have often been used in advertising to attract consumers who have a soft spot for them. As shown in our previous article 40 Creative and Funny Advertisements Using Animals, there are countless of advertisements that recognize this attraction most individuals have to animals. Dogs are man’s best friend, well, for most people at least. Not many people can resist the pull of an adorable puppy. However, a puppy, or any animal for that matter is hard work to maintain and care for. Walking into a pet shop, you might stare at one particular puppy for ages contemplating if you really can handle the responsibilities of a puppy. In the hypothetical situation that the pet store allows you to take the puppy home for a week to determine for yourself if you can deal with being a pet owner; in majority of the cases, after spending time with the puppy, you have already invested your emotions and have become mentally prepared to deal with everything that being a new puppy owner entails. In this scenario, you have just been hooked by the Puppy Dog Sell, and that is how this method of soft selling received its name. The Puppy Dog Sell is not applicable to all products and services. The user or client must be able to try out the product or service with the illusion that you don’t have an obligation to make a purchase or decision after. There are two different approaches to the Puppy Dog Sell. One approach is the ‘money back guaranteed’ option; you make an upfront purchase, but you are also offered a specific period of time in which you can return the goods and get a refund if you are not satisfied with it. The second approach is a timed purchase. The customer gets to keep the product for a specific period of time and only needs to pay at the end of the pre-agree period of time. Ancestry applies a 14 day free trial option to convert page views into new customer accounts. 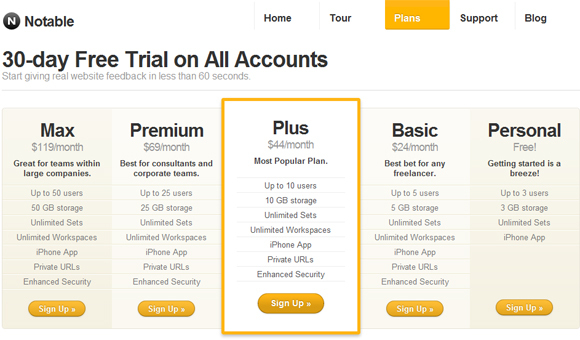 After the 14 day free trial, the customer is billed. The Puppy Dog Sell in play, if the customer chooses to cancel the subscription within the 14 day trial period, he or she will not be billed. This allows the user to try out the service free of charge before making a purchase. The customer also gets to see the additional value in the service by interacting with others who are also looking for their genealogical information. It builds on their free community with documentation that only paying users can see. This trial period allows the potential customers to explore the structure of the site and to attract and hook them into their service with the safety net in the knowledge that they can stop the service anytime they wish within the stipulated 14 days. Like Ancestry, GameFly also uses a 14 day free trial to entice potential customers to open an account with them. The customer is billed only after the 14 day free trial has expired and the customer does not cancel the subscription within the 14 day period. This allows the customers interested in Gamefly.com to determine for themselves how much money the service would save them in comparison to actually buying the various different games individually. The word freemium is a combination of the two aspects of the freemium business model – free + premium coined by Jarid Lukin of Alacra. However, the freemium business model was first mentioned by venture capitalist Fred Wilson. A very popular method of enticing customers to spend money on the service or product, the Freemium Sell is a service that is offered for free and remains free. However, a premium is charged if the consumer chooses to get an upgrade to have advanced or special and extra features. Unlike the Puppy Dog Sell, there is no need for a trial period. Noteable App offers customers the chance to use their services for free at a basic and limited level. However, it also offers them the chance to pay for an upgrade to have better services and options. If the user is happy with the basic account they have and when their needs increase, they will naturally choose to upgrade with the service to exploit its full potential. The key is enticement. 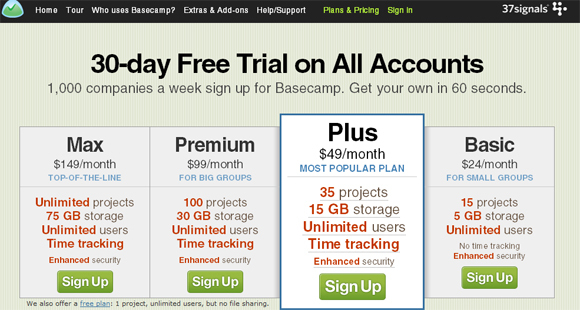 Although Basecamp doesn’t actively promote its free account, it exists. A combination of a freemium sell and a subscription sell, the aim is to entice the user to enjoy and become familiar with the product and service so that they feel the need to upgrade to enjoy the full functionality. The Subscription Sell is a method that assumes that the customer or client is already paying for a service. With a quick email blast or twitter post, these customers are informed that they could be saving money or making an additional income by upgrading from the current service or support that they have. 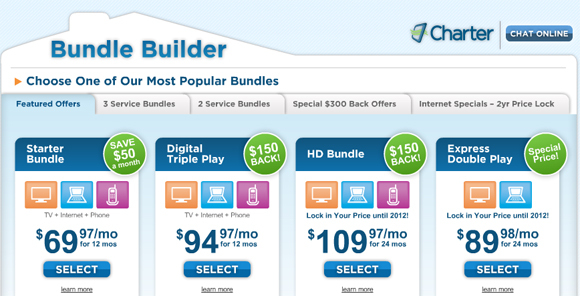 The Subscription Sell is very popular with cable television companies and a great example of the method in action. With Charter, they assume that the customer is in need of cable television. Cable television is increasing in popularity and everyone who doesn’t have it wants to. The draw of The Subscription Sell is to start at a very reasonable base plan and steadily increase the list of features as the cost of the plans increase. In the case of cable television providers, this would be the list of channels offered within each plan. Customers are more likely to purchase a more expensive plan, rather than just the base plan, because of the better quality of the features offered. 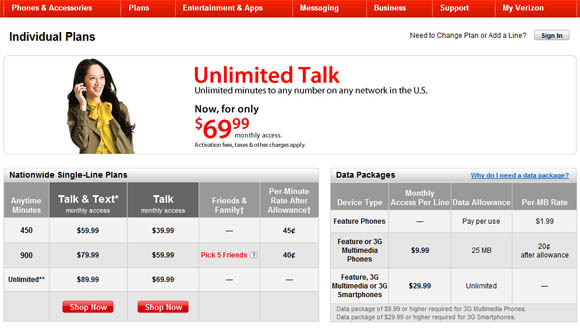 Verizon Wireless assumes that you already have a cellphone carrier. Their selling point is the competitiveness of their prices in comparison to other cellphone providers. They set a base plan and display the different features and their associated costs so that the consumer can pick and choose a customized plan to suit their specific needs. The Hard Helping Sell is not exclusive to our industry. However, it will help you make a memorable impression with a client or customer. With the Hard Helping Sell, it’s all about the customer’s experience from the minute they approach you and even after the project has been completed. The idea is the set your customer or client at ease and to entrust their faith in you. Going the extra mile for clients will ensure that you are embedded in their minds even after the project has completed and if you graciously offer assistance to a potential client, when they need someone to do a job, you will be the person that comes to their mind. If you position yourself in their minds as a “hard helper” you will ensure that they will choose to work with you over others because they know that with you, they will get more than 100%. Brian McDaniel is the epitome of The Hard Helping Sell at work. Regardless of how busy he might be, he still takes the time and makes an effort to answer all the questions posed to him on his twitter account. He puts himself in the client’s shoe. He offers great advice and makes recommendations without being overly sales driven or too formal as if in a formal pitch. Even if a potential client’s budget doesn’t allow them to work with him, he still offers them help either by providing simple services or refers them to someone who is qualified to help them but can work with the budget they have. A customer service champion, Brian has taught me one very important lesson; the treatment you give your clients can either bury you under or set you apart from the pack. After all, Brian McDaniel’s name is one all his clients will always remember and think of if you want a great working experience. On the opposite end of hard helping spectrum, Chris Spooner also sets a great example of The Hard Helping Sell in action. Well known for tirelessly helping young budding designers and providing useful tips to the pros as well. The blog on his site, Spoon Graphics, is always updated with useful information. A source of quality information, Chris is always on twitter, and he will take the time to answer all questions posed to him, as well as the patience to entertain even the simplest questions a designer can ask. His willingness to help others in the design community not only increases his visibility to clients, but also helps him to promote his brand and name. His positive attitude and agreeable disposition is a plus. From a client’s perspective, knowing that he is knowledgeable and keen to give back to the community through constant contribution gives them a sense of security that he is the ‘go-to’ person who not only knows what he is doing but also nurturing and someone worth working with. The ultimate goal of the Hard Sell or the Soft Sell is to close the deal or make a sale. There is a technique of closing a deal without sounding too pushy or in a crass manner. It would be pointless to use a Soft Sell method only to ruin your possible sale with a tactless closing statement. You have to strategically position yourself in the psyche of the client or customer. Work your way gently into the subject of making the sale and encourage them to make a decision in your favour. Suggestive questions like “Would you like for me to start on this project today?” or “Sounds great! I can start work on this project on Tuesday if it works for you” are great ways to imply that you are ready to close the deal without seeming too assertive. The concept of The Soft Sell is all about adding value the clients will appreciate. This will ensure that potential customers or clients will be willing to accept the price tag on the product or service because of these added value services provided. Although some people prefer to play hard ball and will go with The Hard Sell, it is ultimately a matter of your personal style and what works best for you and still gives you good results. Share your thoughts with us on these selling methods in the comment box below. If you’ve had experience applying such methods with your clients or customers, let us know what your recommendations are and tell us your story.